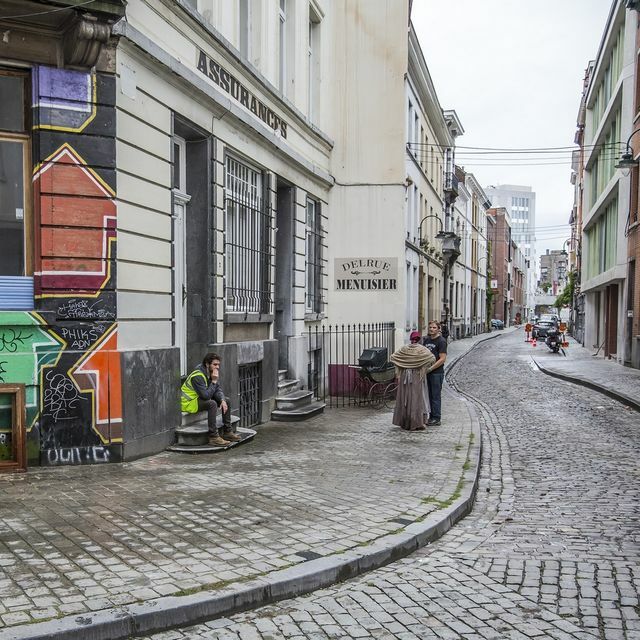 Screen Brussels Film Commission is the welcome office for filming in the Brussels-Capital Region. 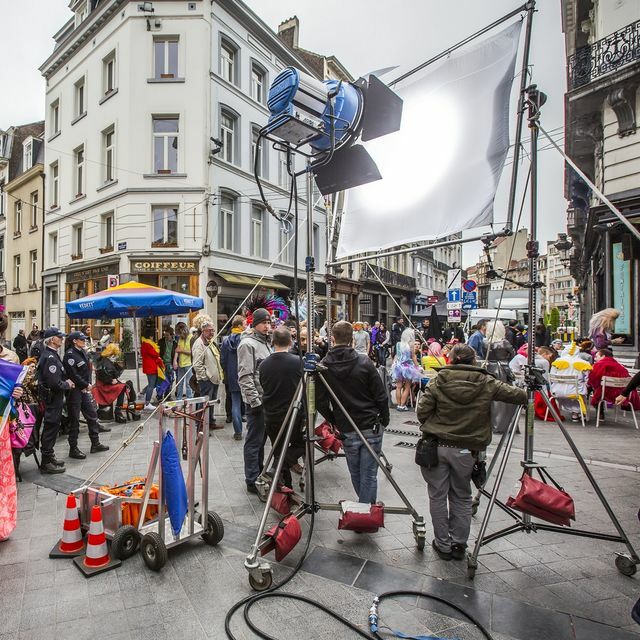 Inform, guide and assist film crews with regards to acquiring the necessary authorisation to film and the parking permits within the Brussels-Capital Region. 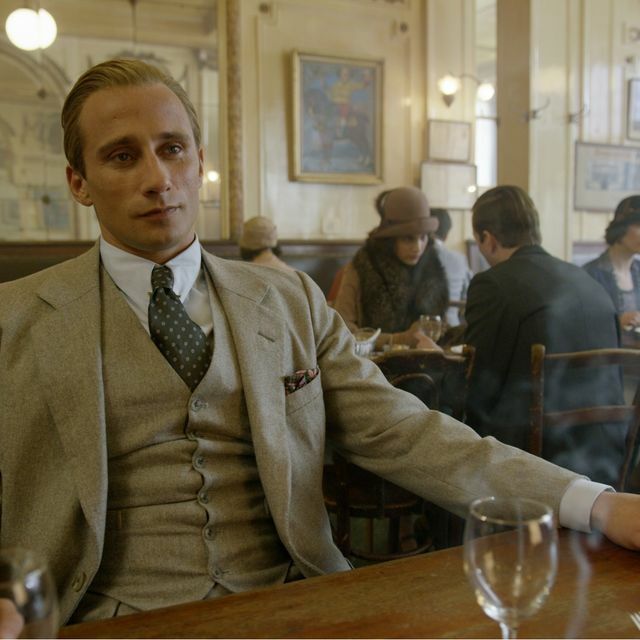 Point the location scouts and directors in the right direction when they are looking for locations, sets or particular film venues. Putting the team in contact with the right people/resources to help them and their projects to progress. Support eco-friendly filming initiatives through a coaching programme. Visit our screen.brussels webpage (for information about timeframes and deadlines, information you need to submit, prices… it’s all there). 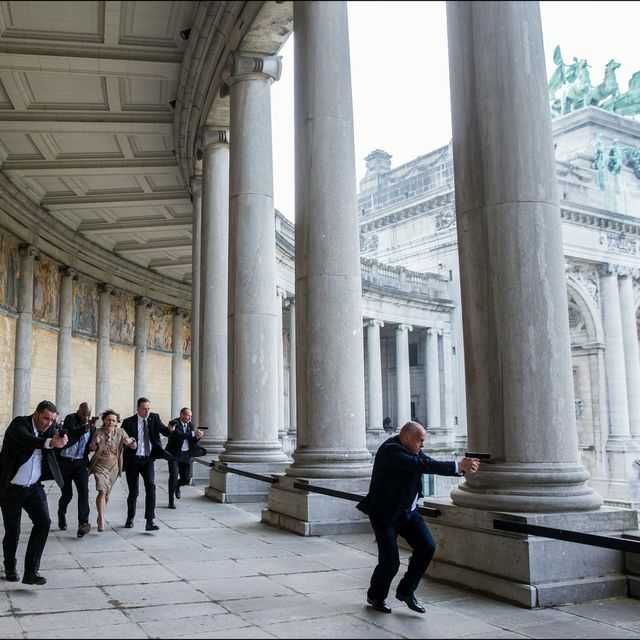 Then write to us at tournage@visit.brussels, we will reply as soon as we possibly can. 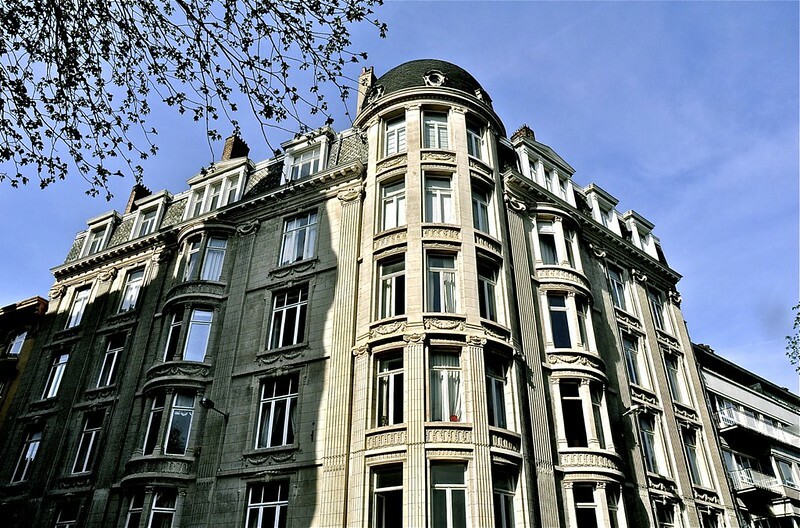 Our offices are located at the BIP, Rue Royale 2-4 - 1000 Brussels.